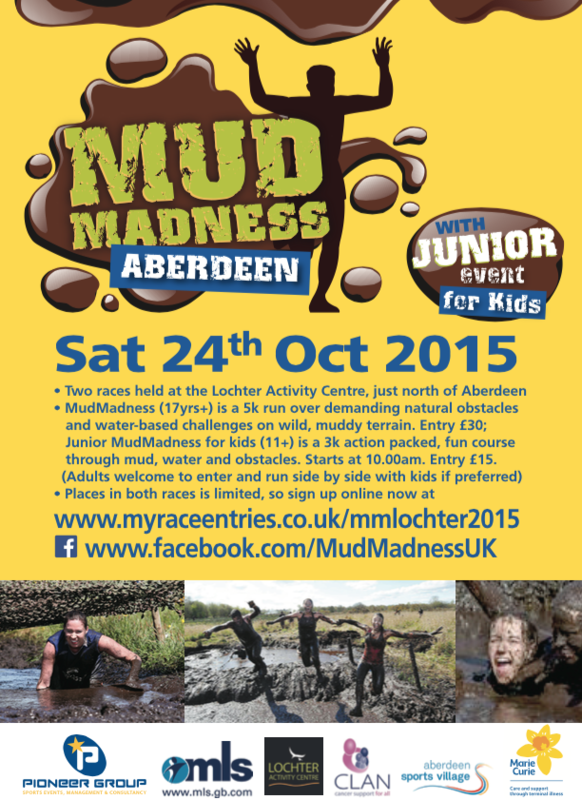 Mud Madness at Lochter in October! 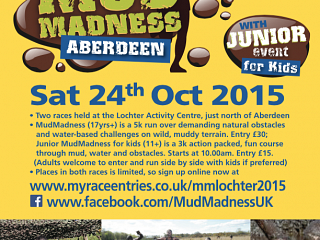 Mud Madness is coming to Lochter this October, a brilliant chance for you and your family to come along for a good cause, raise some money and get MUDDY! Saturday 24th October is the date to put in your diaries..... Don't miss out! The run is 5k and includes demanding natural obstacles and water based challenges on wild and muddy terrain. 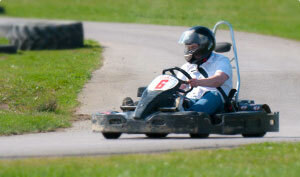 Adults entry is £30 and junior entry is £15. Your perfect chance to get muddy and have an excellent time for a fantastic cause.